Apple announced the latest version of it’s OS X operating system, on the 10th June 2013, at the Worldwide Developers Conference (WWDC) in San Francisco. In a departure from the current naming system of big cats, the next iteration of OS X, being 10.9, will start a new naming convention taken from places in California. OS X 10.9 will be known as Mavericks, named after the popular surfing location. 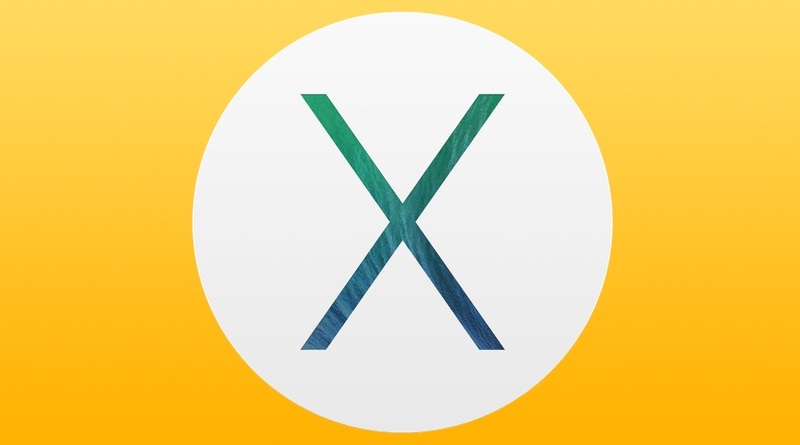 In this tutorial, I will examine best what you will need to do to ensure that you Mac is ready for upgrade, from OS X 10.8 Mountain Lion, to OS X 10.9 Mavericks when it is released this autumn. Ecommerce is big business. Scratch that, calculated to be worth £121bn (around $186bn) back in 2010 and growing to £221bn (around $340bn) by 2016, it’s safe to say that ecommerce is massive! Ever since my very first online purchase, from the UK to cdnow.com in the USA back in December 1995, I always knew that ecommerce was going to be big business, even if I didn’t fully realise it at the time. Despite having some exposure to ecommerce, in the late nineties, through my employer, it wasn’t until five years later that I set up my first ecommerce business. It wasn’t particularly easy back then but, in comparison, it is relatively simple for you to do today. 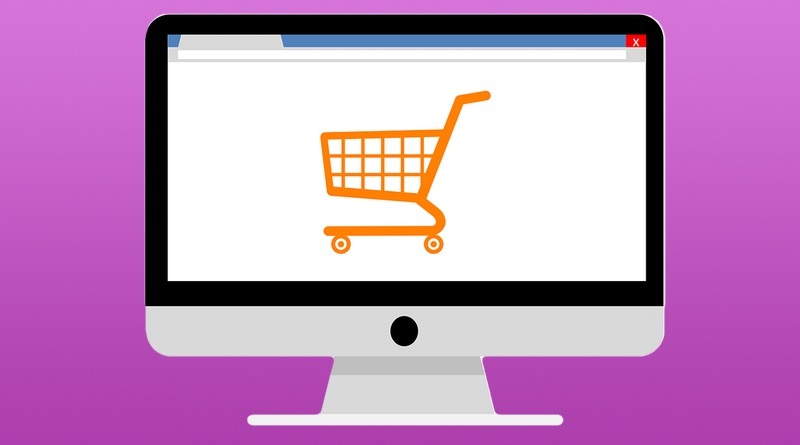 Do you have an ecommerce idea you’re toying with? If so, now is a great time for you to start your ecommerce based business.